Joseph Cousin walked into the court room at the start of his trial for the murder of 10 year-old Trina Persad. 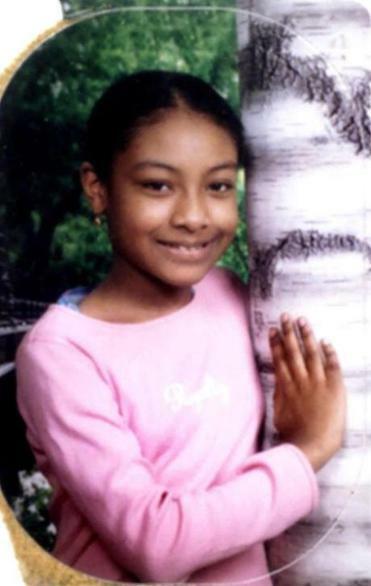 A man convicted of fatally shooting 10-year-old Trina Persad in a Roxbury park in 2002 was granted a new trial Friday by a judge who found that his lawyer had a conflict of interest while defending him during his trial. Suffolk Superior Court Judge Janet L. Sanders concluded that Joseph Cousin did not get a fair trial in 2009 because his lawyer also represented a Boston police detective in a federal civil rights suit. Suffolk County District Attorney Daniel F. Conley immediately filed a notice of appeal. In a 24-page opinion, Sanders concluded that William M. White Jr.’s defense of Cousin required him to attack detectives’ handling of the investigation into the child’s murder, yet at the same time he was defending a detective accused of withholding evidence during the trial of a man who was wrongfully convicted of killing another child, 12-year-old Darlene Tiffany Moore in 1988. “I can look at Trina’s picture every single day,” said Joseph Cousin. White was paid more than $300,000 by the city of Boston prior to 2009 to represent the detective in a civil suit brought by Shawn Drumgold, who was wrongly convicted of Moore’s slaying and accused police of withholding evidence from the defense. “The problem is that White had an economic or personal interest, at the time he represented Cousin, in remaining on good terms with the Boston Police Department, thus creating a substantial risk that the manner in which he represented Cousin could materially and adversely be affected,” Sanders wrote. The judge did not find that White failed to provide an adequate defense for Cousin, but concluded that there was a risk that he could have, because of the conflict of interest. During a brief telephone interview, White said he advised Cousin on multiple occasions that he was representing a Boston police detective in the Drumgold case. Cousin told the judge that White never disclosed the conflict. Cambridge attorney Robert F. Shaw Jr., who has been representing Cousin for the past seven years, said the judge’s ruling vacating Cousin’s conviction was based on a thorough review of the evidence and vigorous court hearings. “There was a substantial and very disturbing conflict of interest that was bright as day,” said Shaw, adding that police initially failed to disclose that a key witness had implicated others in Persad’s slaying and withheld fingerprint evidence pointing to another suspect. “This was an unjust conviction,” Shaw said. Persad was playing at Jermaine Goffigan Park, which was named for a 9-year-old boy shot to death in 1994, when she was shot during a gang dispute in the summer of 2002. Cousin, then 18 and a member of the Magnolia-Intervale-Columbia gang, was accused of fatally wounding Persad when he fired a sawed-off shotgun from the back seat of a gray Honda Civic, aiming at members of a rival gang. 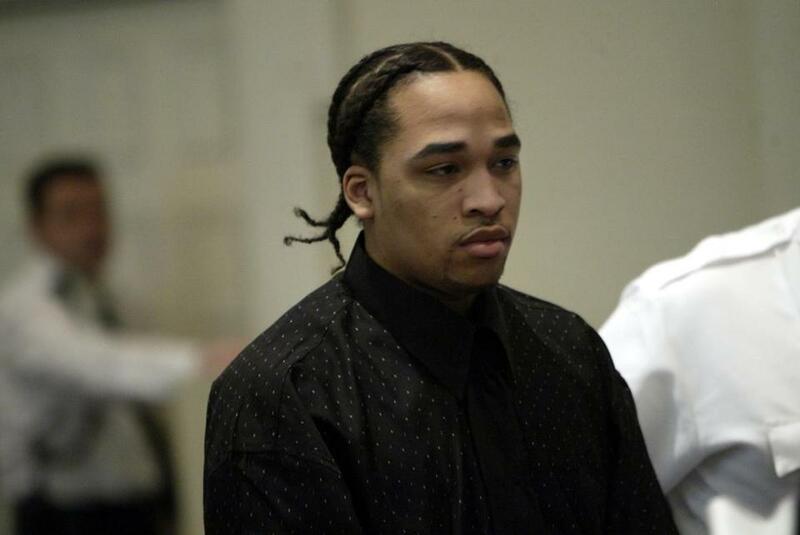 Cousin, now 31, was convicted of second-degree murder in 2009 for Persad’s slaying and sentenced to life in prison with the possibility of parole in 15 years. An earlier trial in 2004 ended in a mistrial after prosecutors learned that several jurors had lied about their criminal records on sworn questionnaires. In Friday’s opinion, Sanders detailed White’s connection to two highly publicized federal civil rights suits brought against police by men who spent years in prison before their murder convictions were overturned amid allegations of police wrongdoing. White defended a police detective accused of wrongdoing by Drumgold, who later won a $5 million settlement from the city. In the second case, White’s law firm represented a police officer accused of wrongdoing in a wrongful conviction suit filed in 2005.